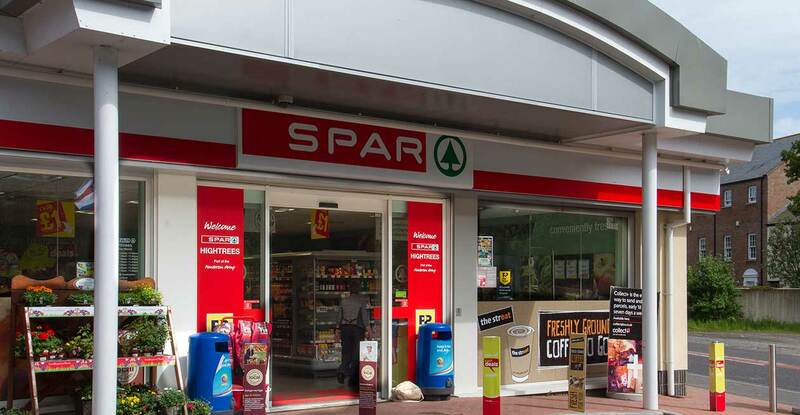 Redevelopment of an existing shop and remodelling of the existing forecourt. 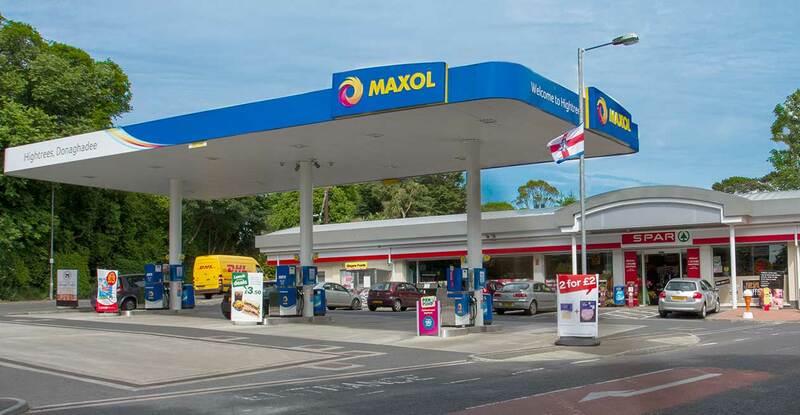 This involved the construction of a new Company owned building to the new Maxol format while replacing the existing canopy and pump layout. 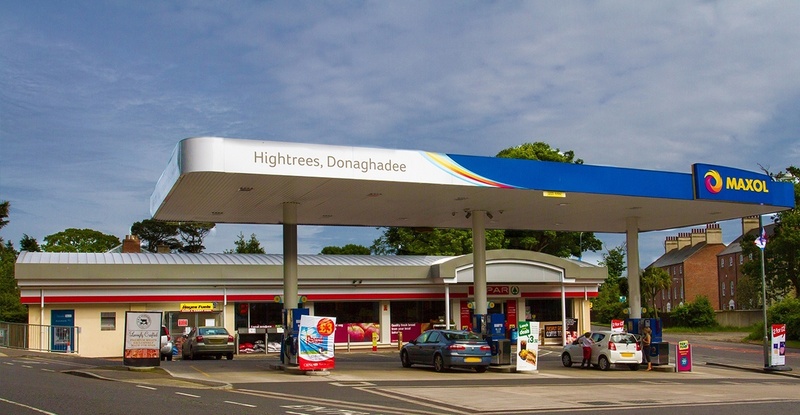 Modifications were carried out to the existing forecourt finishes, drainage and services.